The Best Suit You Will Ever Buy. 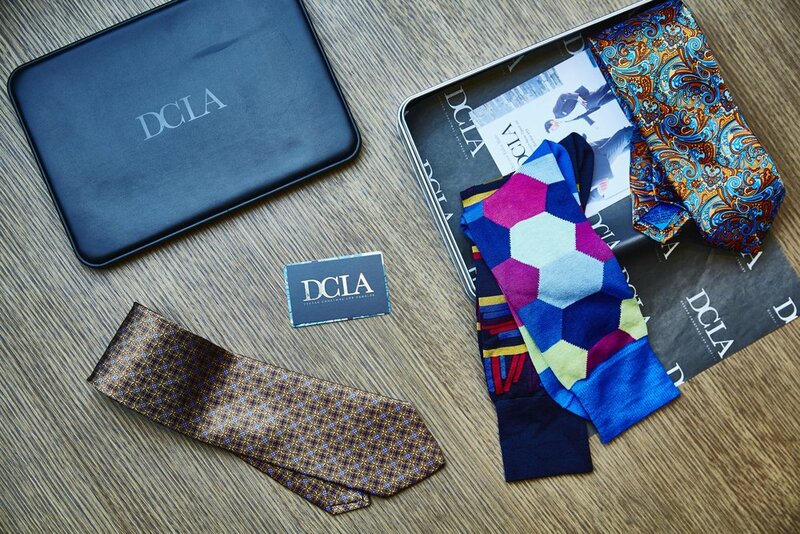 Discover The Difference at DCLA. Thank you! Your form has been submitted. We will contact you shortly. 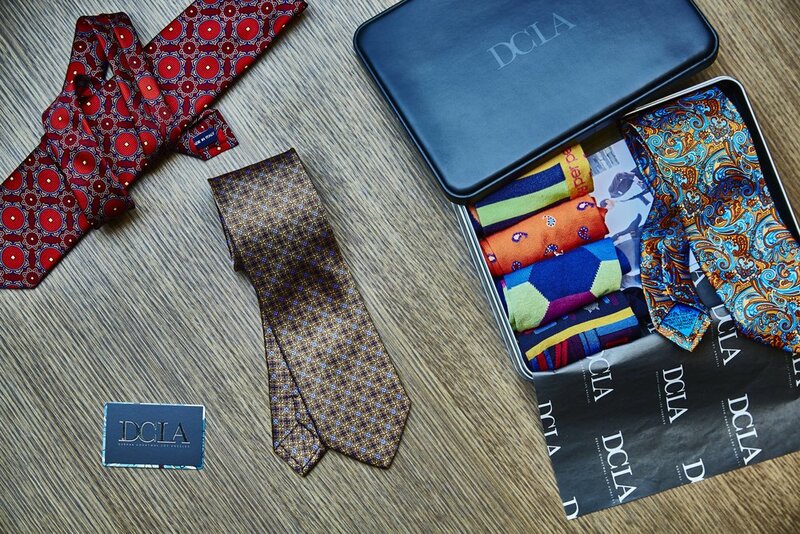 For over 20 years, DCLA has specialized in delivering the the world's most prestigious suits constructed with the highest quality fabrics and standards of craftsmanship. 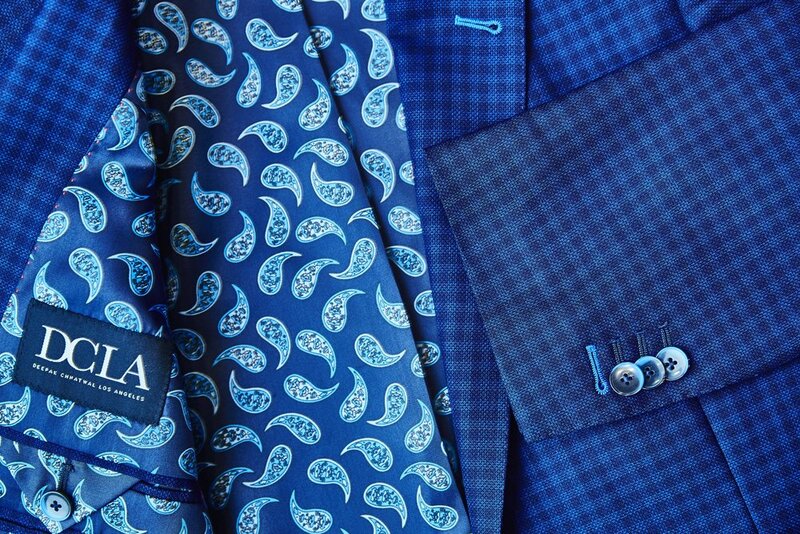 Our highly-knowledgable team of clothiers will help you determine the proper cut, fabric, and style that is suited best to reflect your personal sense of style and body type. We use only the finest fabrics from the finest mills in the world for all our clothing. 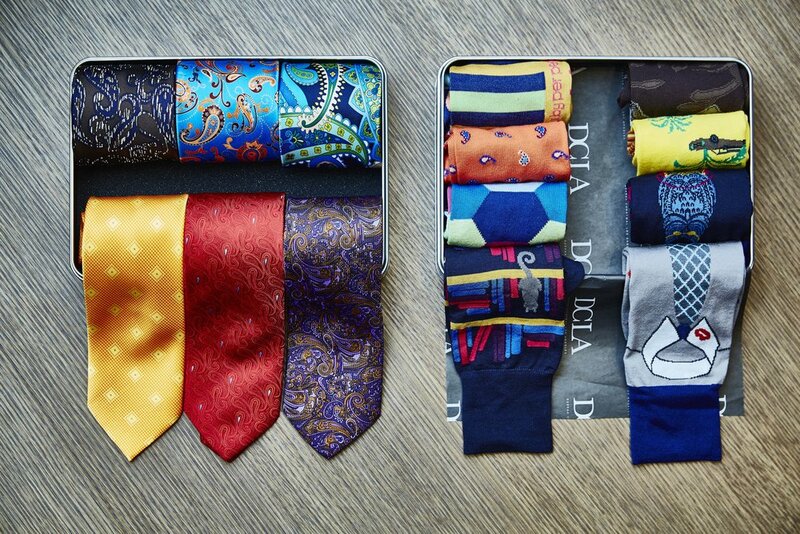 We take 36 different measurements to deliver a true made to measure custom suits. Starting with the slope of your shoulder, down to the break of your trousers, each measurement ensures a perfect fit. Choose from our selection of luxury wool, cashmere, and silk fabrics from world renowned mills including Loro Piana, Tessitura Monti, Guabello, Vitale Barberis Canonico, Dormeuil, and Ermenegildo Zegna. 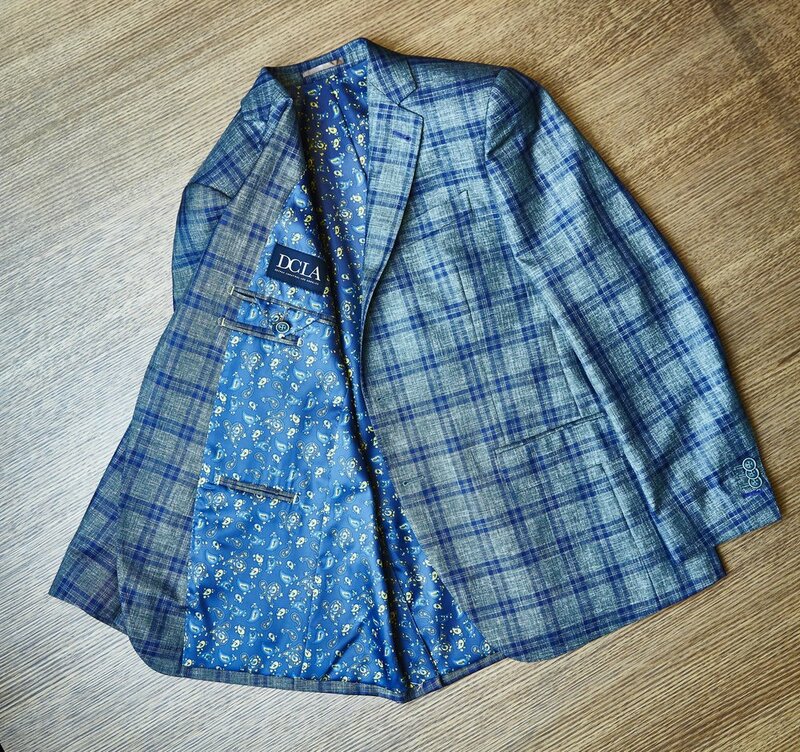 Design everything from lapel style, interior lining, to thread color. We give functional button holes on the sleeves of every jacket or sports coat as well as "edge stitching" on the lapels for a refined look. Schedule an appointment with Deepak Chhatwal at our Los Angeles showroom today. We will also come directly to your home or office.